Islamic-oriented, known to be close to Islamic leader Fethullah Gülen. The circulation of the newspaper is above 900,000, but reportedly the number of copies sold at newsstands is less than 30,000. 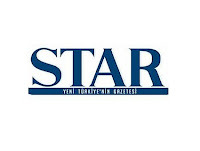 It is the paper with the second highest circulation in Turkey. Posta is a mass-market paper focusing more on entertainment and gossip than politics and economics. Owner: Ahmet Çalık on behalf of Turkuvaz Media Group. Prime Minister Erdoğan's son-in-law is the CEO of Ahmet Çalık's Çalık Holding. 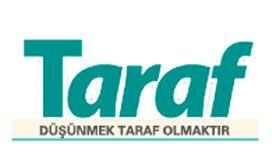 HaberTürk was launched by Ciner Holding when its newspaper Sabah was seized by the Savings and Deposit Insurance Fund. 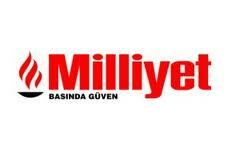 Milliyet's editorial line is similar to that of Hürriyet - nationalist leaning mainstream daily newspaper. Türkiye is one of the most influential papers addressing Turkish conservatives. 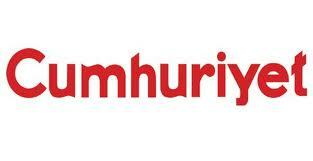 Türkiye is the first Turkish newspaper delivered directly to readers. 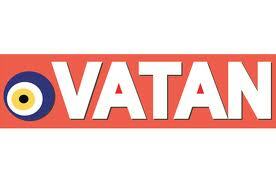 Vatan's editorial line is similar to that of Hürriyet. Published since February 19, 1982. 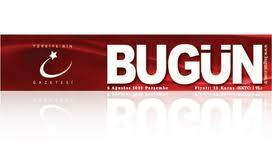 The newspaper was shut down in 1992 as a result of financial hardships and was sold to Çukurova group in 1996. 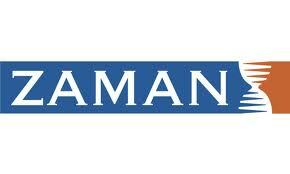 The publication of the newspaper was resumed on March 1, 1997. The owner of the newspaper, Mehmet Kutlular is close to Islamic Nur movement, but in contrast to mainstream Nur groups, he supports the Democrat Party instead of Prime Minister Erdoğan's AK Party. 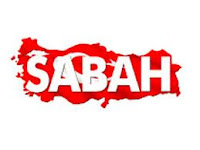 AK Party is generally criticized by Yeni Asya and is viewed as extension of Milli Görüş movement. Following a devastating quake in 1999, the owner of the newspaper, Mehmet Kutlular, was given two-year prison sentence for saying the quake was a godly warning. Hard-line Islamic activists like Şevki Yılmazi Asım Yenihaber and Kenan Alpay who have been prosecuted for challenging the secularist establishment during the 28 February anti-Islamic crackdown are among the members of Yeni Akit team. 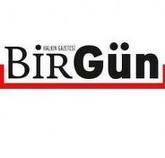 Tagline: Turkey's leading regional newspaper. Daily newspaper published in Berliner format in the Aegean region since August 19, 1895. 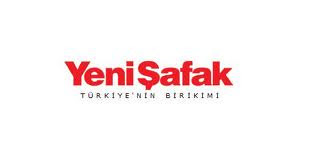 Despite its ambitious tagline, Yeni Asır is far from being an influential regional newspaper. Its circulation has declined considerably since the 1980s. Today many of the readers of the newspaper are said to be interested mainly in its classified ads. Evrensel became focus of attention in 1996 when its correspondent Metin Göktepe was beaten to death by the police. Owner: İcmal Yayınılık. Yeni Mesaj is controlled by the same group that owns TV channels Mesaj TV and Meltem TV and education institution Meltem Koleji. 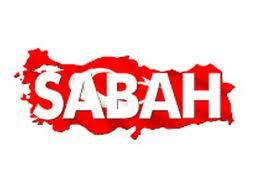 The group is linked to Haydar Baş, the leader of Independent Turkey Party. Owner: Feza Group, which has close connections with the Islamic sect leader Fethullah Gülen. Turkey's War on the Press: Prime Minister Erdogan seeks to stifle media critics. i found so mmany interesting stuff in your blog especially its discussion..thanks for the post!